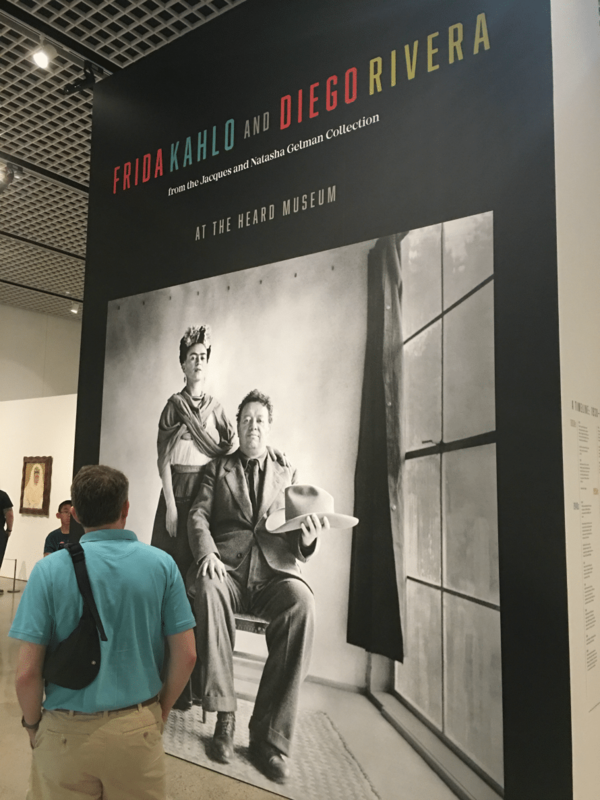 Here are my thoughts on Frida Kahlo and Diego Rivera at the Heard Museum. There I stood at the entrance, an otherwise boring Tuesday morning, ready to take it all in. The show had only been open for one hour on the first day. Can you say excited? Phoenix is the only stop for this event in all of North America, so it’s a pretty big deal for my city. When I arrived, I bumped into a group of women who drove all the from El Paso, TX to be there when the doors opened. As I entered, they were just leaving. They looked pretty emotional. We agreed we were united on one thing. 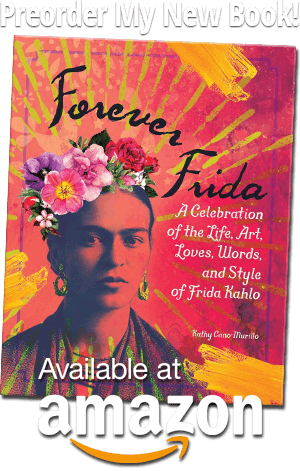 This show is different than other Frida exhibits in that is about the partnership between Frida and Diego. If you attend, I suggest going on a weekday to avoid the crowd and make sure to allow a few hours to see everything. There’s a lot here. The vibe is heavy and strong, almost chilling and definitely somber. Most of all, it’s beautiful and moving for the soul. 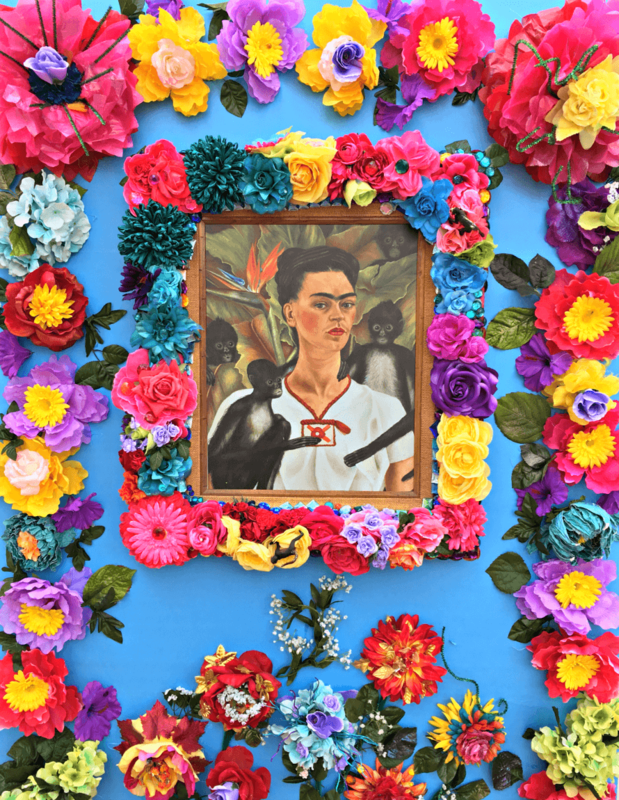 Before you enter the museum ($25 for non-members, worth every penny), you’ll see an area for selfies that star Frida Kahlo and Diego Rivera. These gorgeous wall displays were made by artist Patsy Lowry. 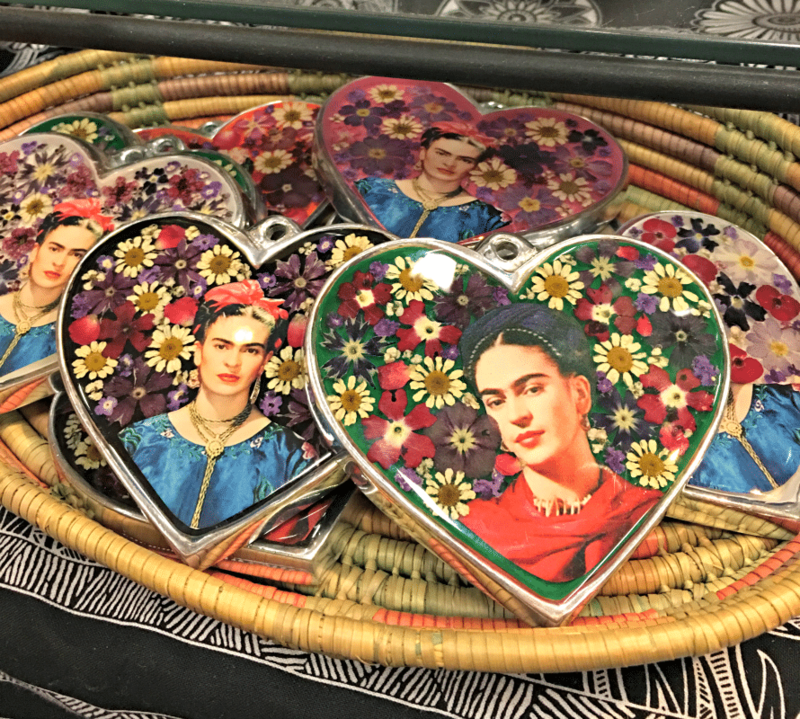 Everything surrounding Frida Kahlo and Diego Rivera at the Heard Museum is upbeat and bright. This represents the joy that art patrons feel from Frida’s spirit and her work. 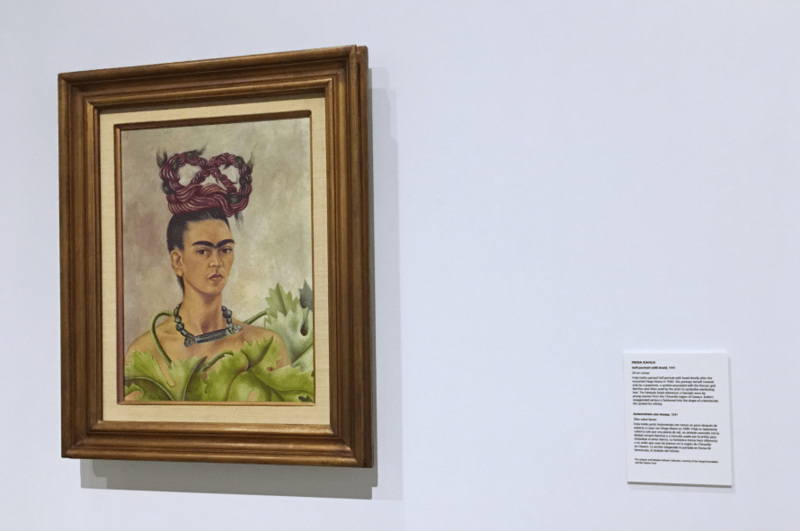 But the actual exhibit reflects Frida as an emotionally wounded person, filled with a lot of fight, rebelliousness, and passion. Selfie wall created by Patsy Lowry. 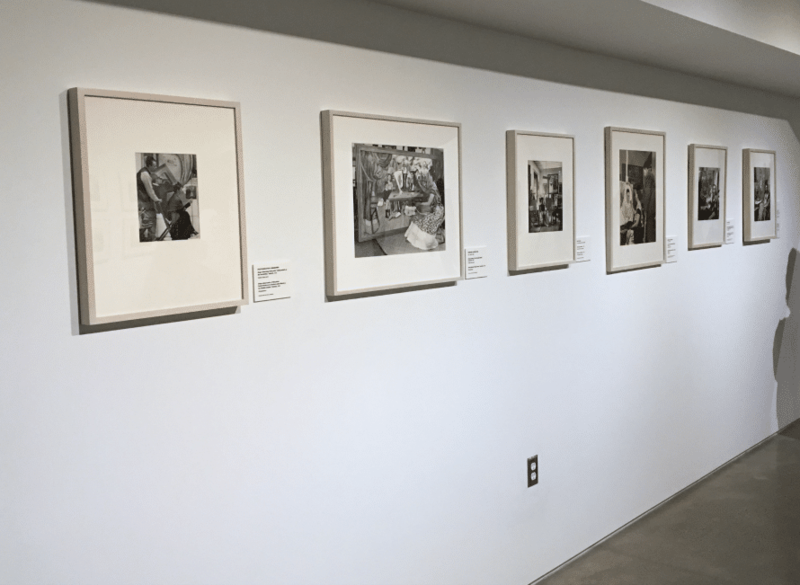 Collectively, this show is more than just about Frida and Diego, it also represents Frida and US – her admirers. I wonder if she can feel how much we admire her courage, talent, ganas, chingonaness, and power? And if our love brings enough light to fill the dark spaces in her heart from her days of sadness? There are always conversations about what she would think about the craze surrounding her work and photos. I don’t think she would have liked the mass retail lipsticks and nail polishes. She’d probably be pissed and make a profound painting about the blatant commercialism. But I do think she would appreciate how her spirit motivates new artists and creatives every year. I can’t speak for her, but I think if her mainstream popularity caused awareness to her social messages and encouraged others to speak out, she might just think that was cool. Selfie wall by Patsy Lowry. I loved this flower wall below the most! 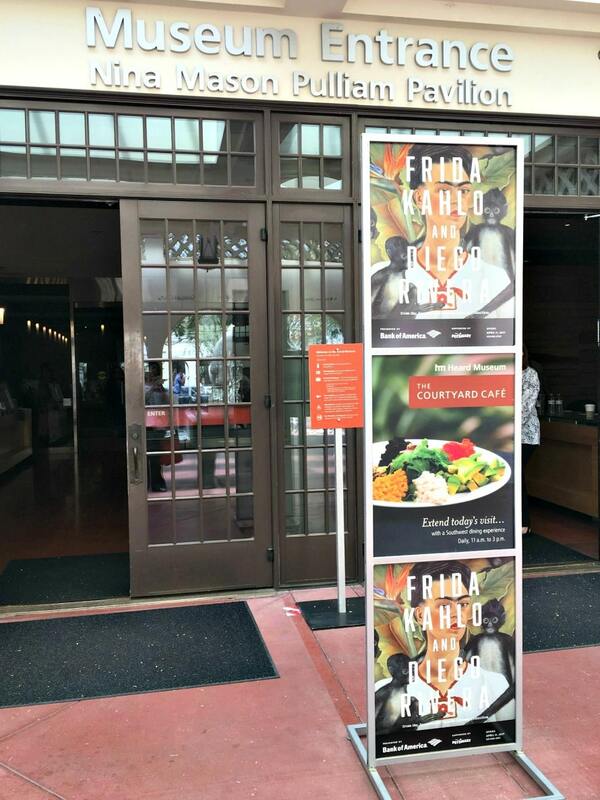 Pasty did a wonderful job with these, they made me even more excited to enter the building! See more about Frida here. When you enter, there are huge quotes from Frida and Diego that sets the tone of what you are about to encounter. 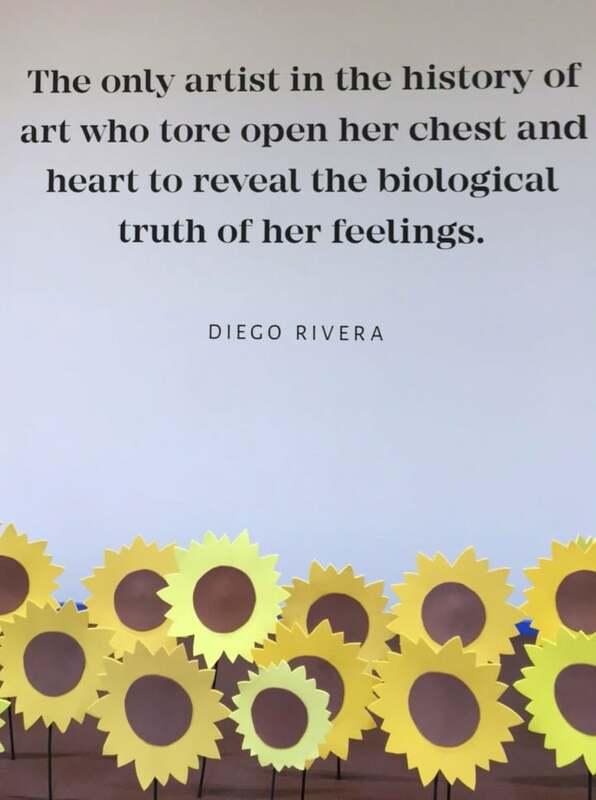 Frida’s quote takes on a different meaning once you leave the show, after seeing the pictures and paintings, these words settle in deeper. The most concentrated source of her pain came from her love for Diego and unfortunately, his betrayal. This one made my breathing a little shaky. 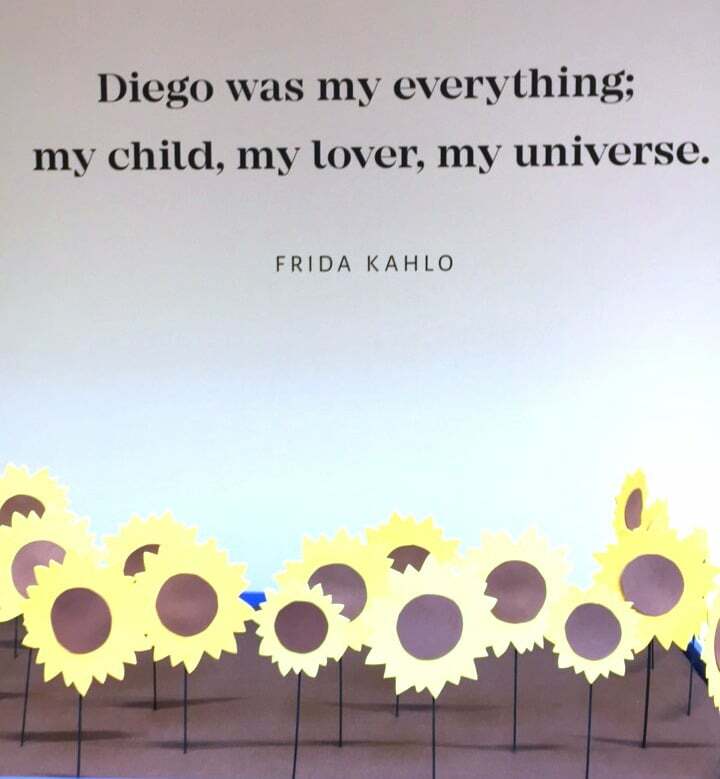 Who else could perfectly capture Frida’s essence than Diego? You’ll be greeted by a giant wall of Frida and Diego. Their stance is timeless, they know they are a badass couple and they are proudly daring us to enter their crazy, dysfunctional, beautiful mess of a world. The first part consists of original paintings by each artist. They are curated like a novela, hitting all the dramatic points in their relationship. 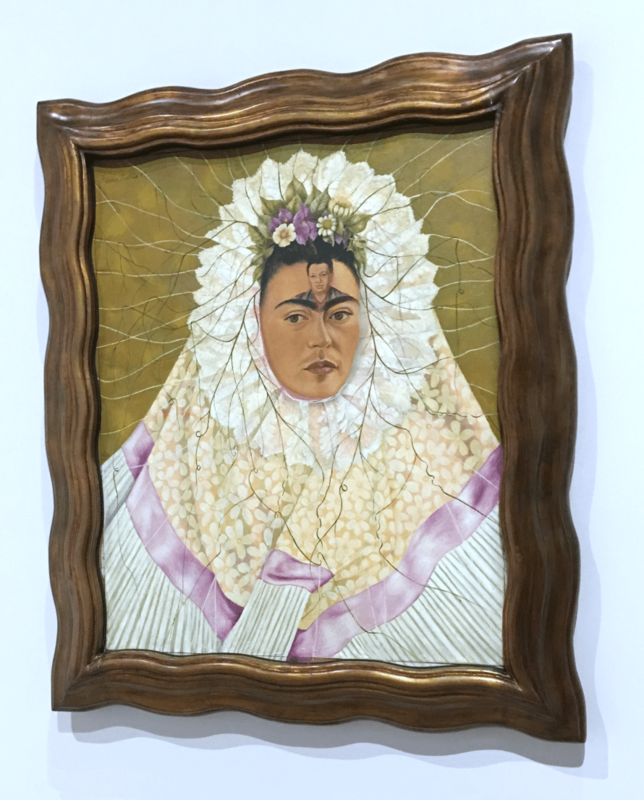 There is a huge, gorgeous painting by Diego of Cristina Kahlo (Frida’s sister) that they think he painted during the time of his affair with her. During this time, Frida was very ill, and after learning of the betrayal, she cut off all her hair. There are paintings from her during this time as well. I do wish there had been more photos of the two of them together and happy. There had to be good times, right? I’m going to see this show again at a slower pace. Maybe I missed something here. I felt so overwhelmed and overstimulated at first, I’m sure I’ll see more depth next time around. 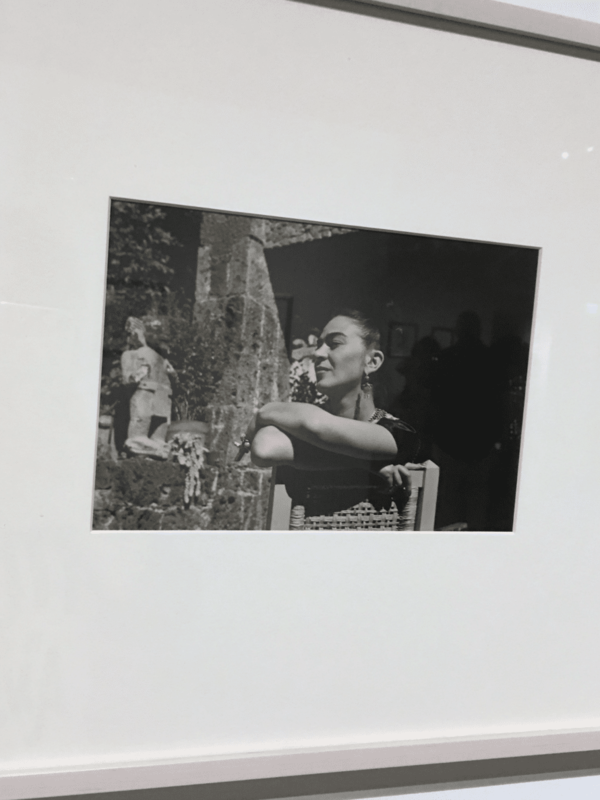 The next part of the show is all photos of Frida and Diego. My favorites were images of her working on her now-famous pieces. CHILLS I tell you. Some of the photos show Diego, standing behind her, looking over her shoulder. God only knows what went through his mind. Did he recognize her genius and support her or did he feel threatened? Maybe a little of both. If you follow me on Instagram stories, you’ll remember how I documented my journey through this exhibit. There’s a collection of photos that show Frida during her last days and even in her casket, with Diego looking down at her. His sadness in his expression triggered my own bout of tears and I literally had to step aside away from the crowd and find a quiet corner to get myself together. I’ve never seen that specific picture and wasn’t expecting it. Then I remembered when I first entered Frida Kahlo and Diego Rivera at The Heard Museum and met those ladies from El Paso, one of them had been crying. At the time I didn’t understand, but once I saw that coffin photo, it all made sense. 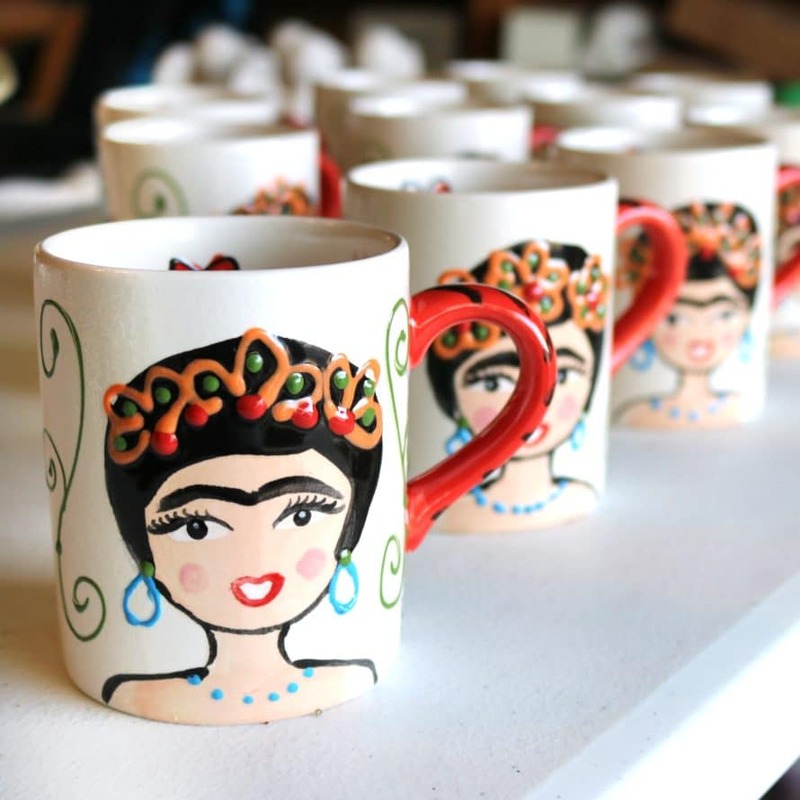 Frida’s life inspires so many of us, her self-portraits, her paintings, her words and diary entries. But seeing a photograph of “the end” – whew, deep breath. In that moment I realized to her, she wasn’t iconic or a global spokeswoman for feminism or art. She was a fragile, passionate human being who made the most of every waking moment no matter how challenging. Her drive to express feelings of anger, love and desire pushed her to learn how to paint. I guess all of it healed her in some way. 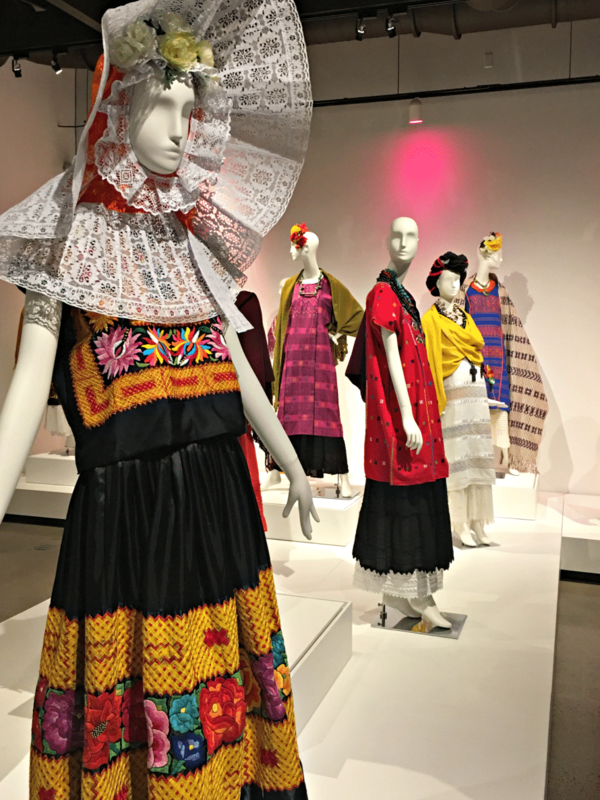 Between the two areas of photos is a collection of outfits inspired by Frida’s fashion sense. I think the curators at the Heard knew the heaviness involved and these bright outfits help give the experience an emotional lift. 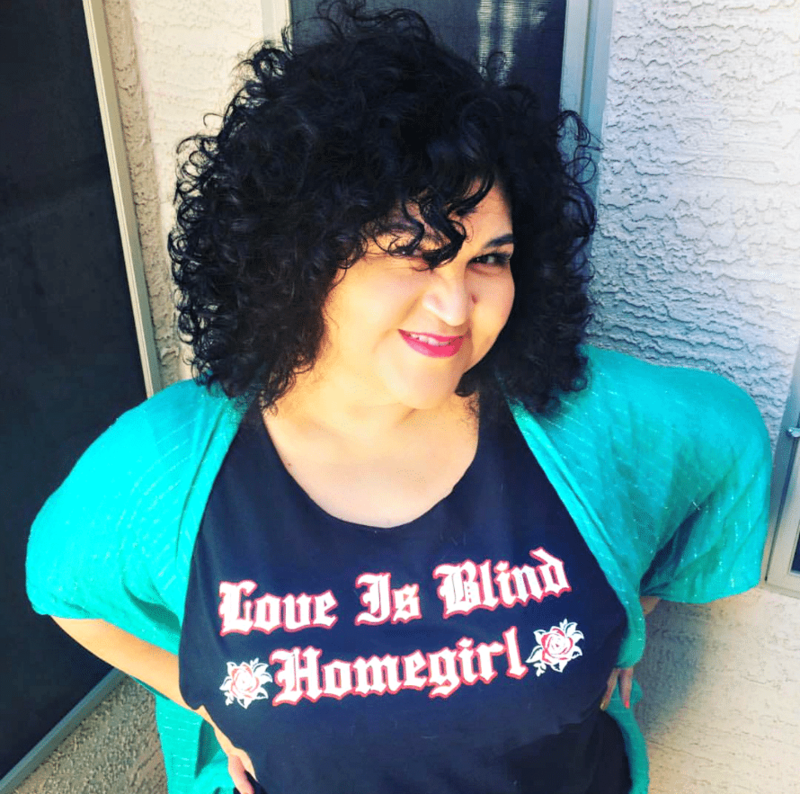 Shop to comfort your feelings! 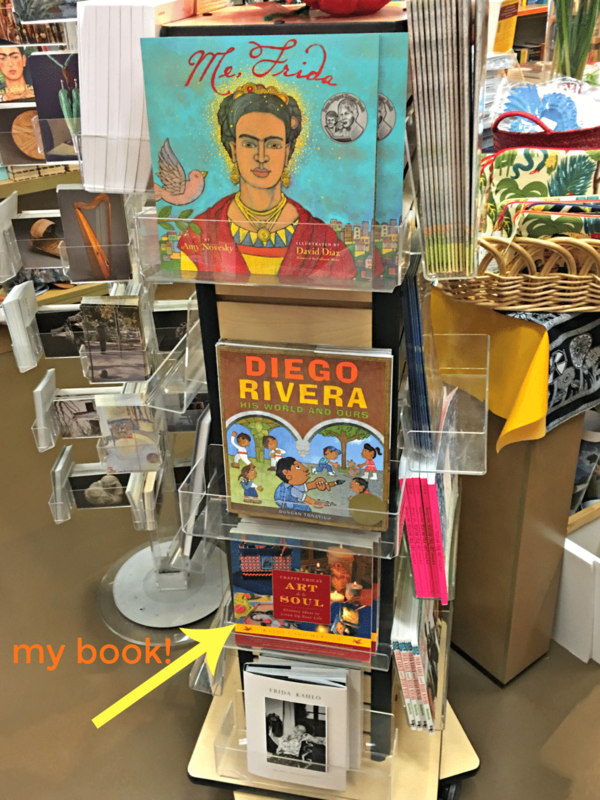 Once you finish the show, you must check out the store to find books and all kinds of Frida mementos of your visit. I made these mugs for the Heard. I always like to paint Frida happy. 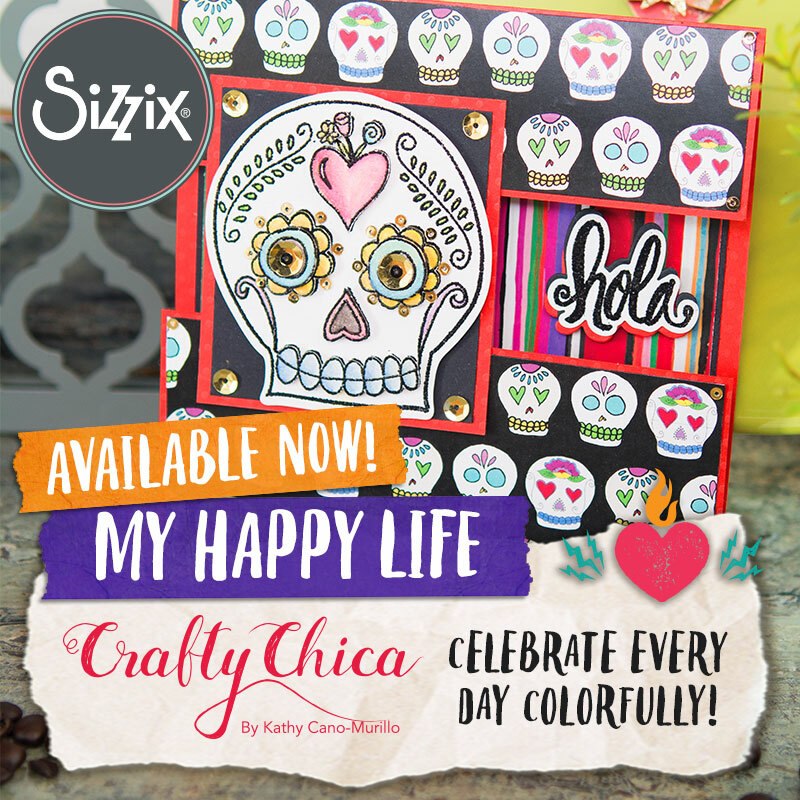 While she is known for her haunting paintings, she also loved to craft. From embroidery to beading and sewing. I’ve seen pictures of her stitching away, looking at peace, smiling. That’s where my motivation and inspiration comes from. Also the fact that she managed her career and all the sales of her paintings. Some months she even sold more than Diego! Imagine my delight when I walked into the store to deliver my mugs and saw one of my books there on the display! More tears! I’ll take that connection and soak it up! 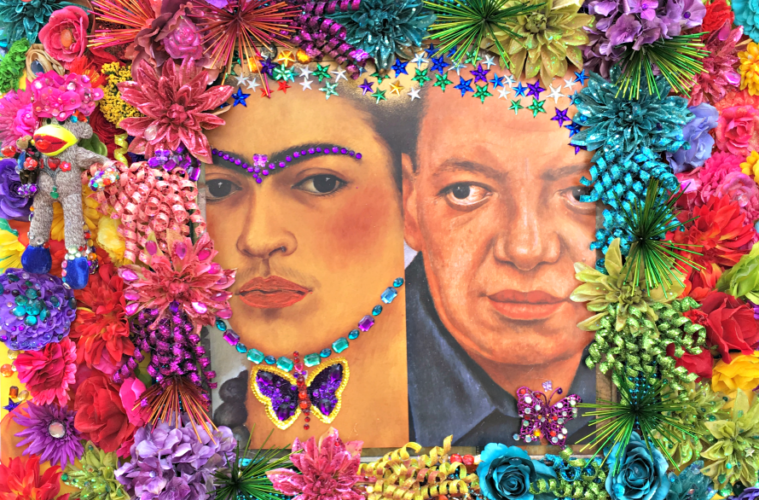 Thanks so much for joining me at Frida Kahlo and Diego Rivera at The Heard Museum! 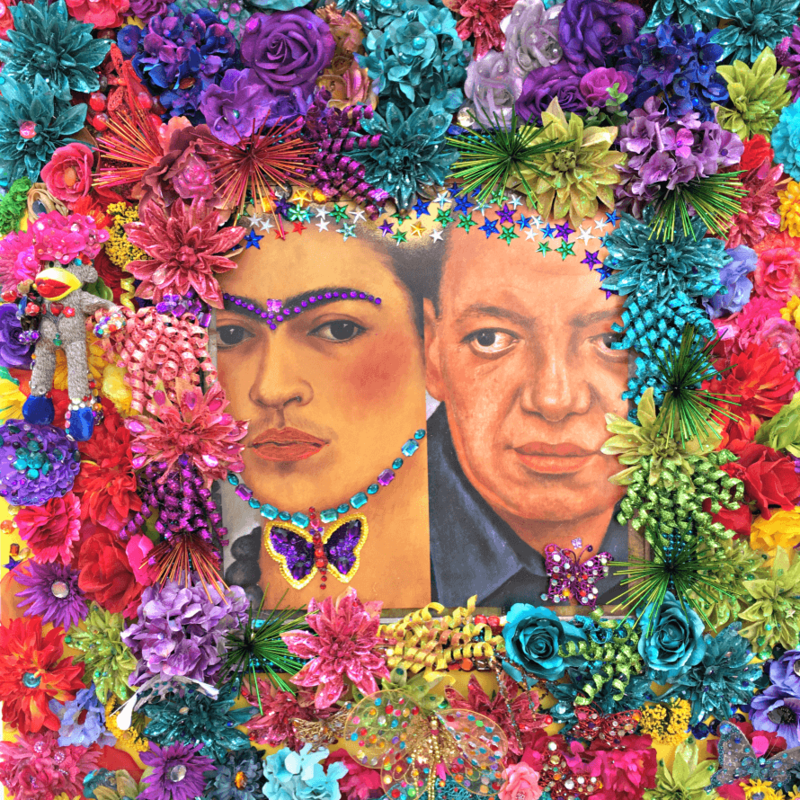 If you happen to be in Phoenix between now and August 20, and love Frida and Diego – check out the show! 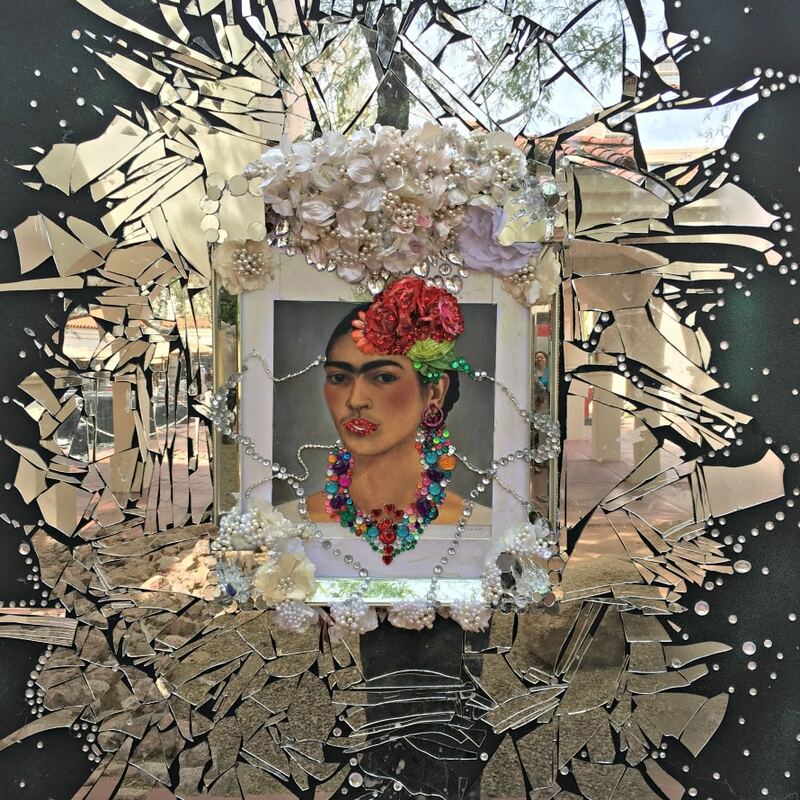 My art collective, The Phoenix Fridas, will have a Frida birthday party on first Friday, July 7th from 6-10 p.m. Previous ArticleVacation illness tips: It’s all great…until the flu attacks! Wow… amazing writing ! And now I am crying also… Xoxox I want to keep this post forever because the words are just perfect.. and my heart beat understands Your feelings!!! Thanks soooo much for letting us know how it was!!! I wish the show was closer. I have only recently discovered frida and Diego. I caught the movie of her life a few years ago. Truly an inspirational artist, feminist, and a woman who was larger than life. Thanks for sharing.